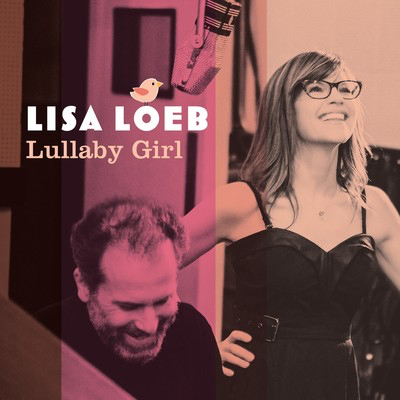 This Friday, October 6, Lisa Loeb will release Lullaby Girl, a new Amazon Original family music album available for streaming exclusively through Amazon Music Unlimited and Prime Music, as well as for digital download or physical purchase through Amazon Music. Calling it a “lullaby album that even adults will love,” Entertainment Weekly announced Lullaby Girl with a premiere of the “dreamy” “Be My Baby,” the first song to be released from the forthcoming album. Lullaby Girl offers fresh and dreamy arrangements of 13 classic songs from a variety of genres with a world-class quartet led by keyboardist Larry Goldings. The album, which was co-produced with Loeb’s longtime collaborator Rich Jacques and Goldings, reminds us why songs like “Be My Baby” (The Ronettes), “All the Pretty Little Horses,” “Dream a Little Dream” and “O-o-h Child” remain classics. Lisa’s original songs, “Close Your Eyes” and “Lullaby Girl,” flow right in with the pristine arrangements of tunes like “In My Room” (Brian Wilson) and “Tomorrow,” from the broadway musicial Annie. Originally planned as a traditional lullaby record for children, Loeb and her collaborators found a uniquely different path during the recording process and realized this would be an album for kids and adults alike. “I’m so excited for everyone to hear this collection of classics recorded with an amazing group of musicians. I feel like we’ve come up with a new take on classics that people will really enjoy. We live in a time where everything happens so quickly, but with this album, you’ll be able to slow it all down and relax,” explains Loeb. Nursery Rhyme Parade! and Feel What U Feel. “As an independent artist, it’s wonderful to find new ways of sharing my music and Amazon reaches an incredibly wide audience. As a parent, I love the convenience of selecting music from Amazon. The company offers fans easy and fun ways to discover and enjoy new music,” said Loeb. Customers who sign up for Amazon Music Unlimited can begin their free 30-day trial today. To find out how to listen, visit www.amazon.com/howtolisten. 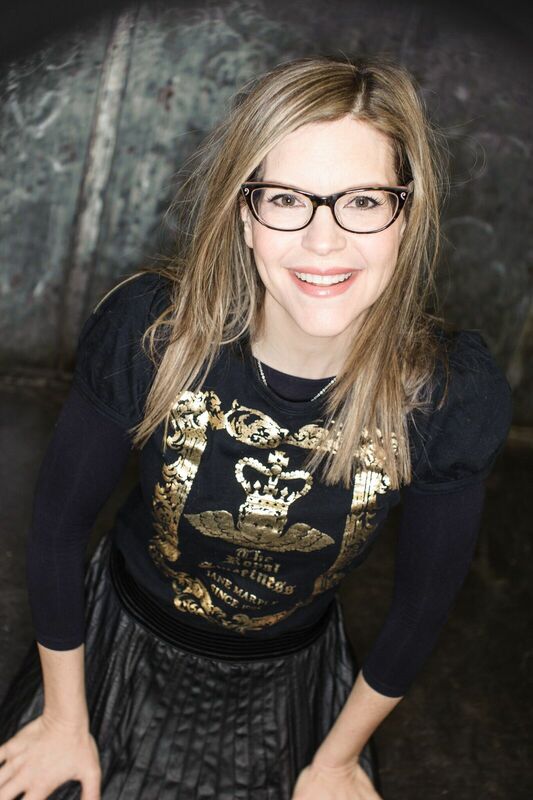 Lisa Loeb is a singer-songwriter, producer, touring artist, author and philanthropist who started her career with the platinum-selling Number 1 hit song “Stay (I Missed You)” from the film Reality Bites. A trailblazing independent artist, Lisa was the first pop musician to have a Number 1 single while not signed to a recording contract. Lisa continues to craft irresistible pop songs for the 21st century, while designing Lisa Loeb Eyewear, writing children’s books, and supporting non-profit causes. She is releasing a new children’s album on October 6, titled Lullaby Girl. For more information about Lisa Loeb, visit Lisaloeb.com. The 2018 She Rocks Awards is sponsored by Gretsch, Seymour Duncan, Martin Guitar, Roland, Reverb.com, Zildjian, Presonus, Sennheiser, Sabian, Schecter Guitars, 108 Rock Star Guitars, Berklee Online, Bittree, On Stage Stands, M.A.C. Cosmetics, Paul Mitchell, NAMM, Guitar World, Guitar Player, Bass Player, Electronic Musician, and more. 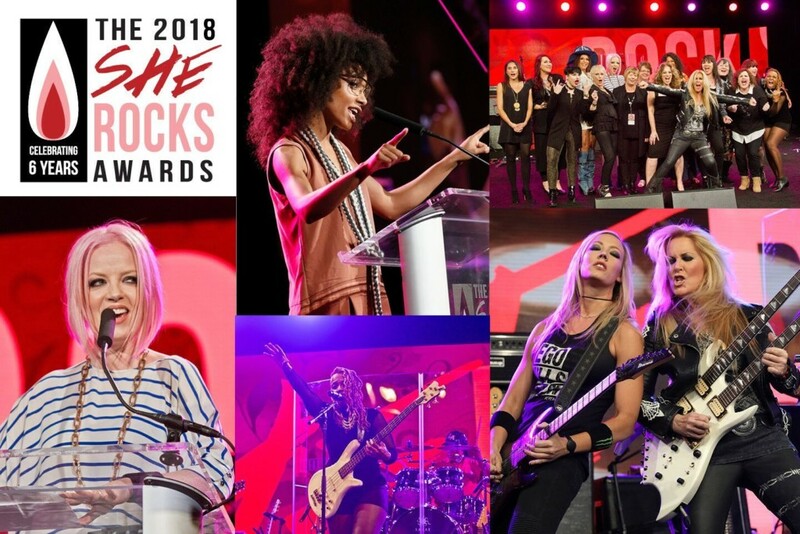 For information regarding She Rocks Awards sponsorship opportunities, please contact info@thewimn.com.